Skeleton Key is spellbinding from start to finish. We are the only escape room company in New England to combine a bar and lounge with premium escape rooms! Our themed game rooms transport you to another world, where your team will be challenged to find patterns, solve puzzles, and crack codes that will help you escape before time runs out. If you get stuck, a hint will be delivered from beyond just when you need it the most. 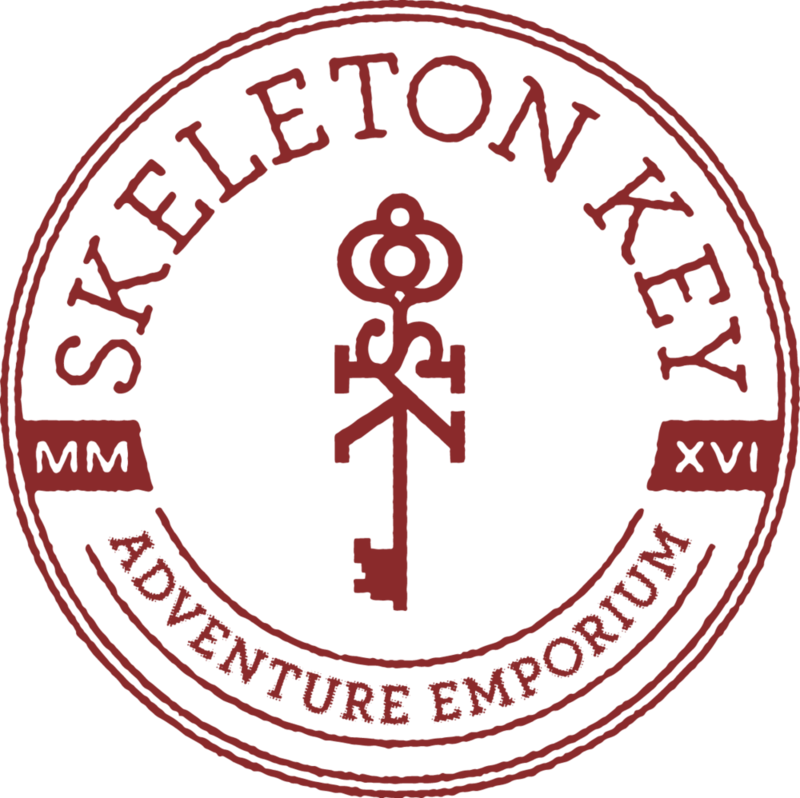 “Skeleton Key’s production design is a cut above the rest."